The debut performance in PIPE Live Music on 15th July, 2016. 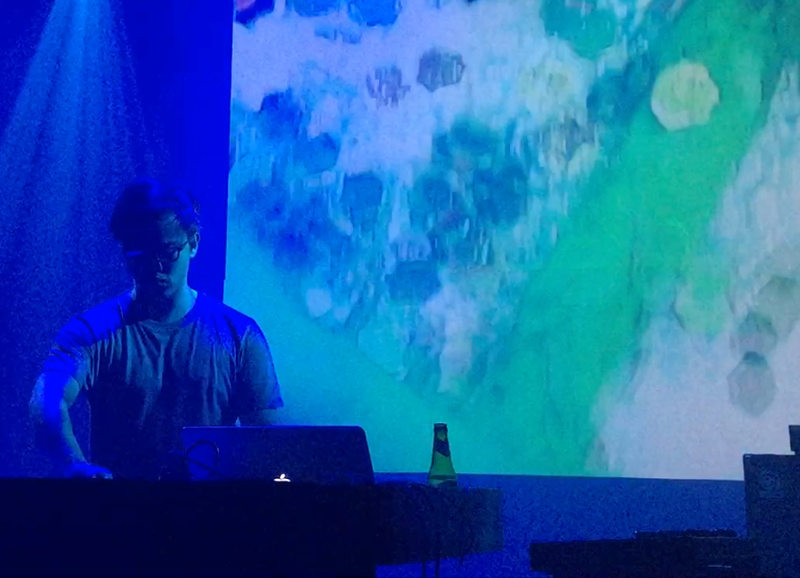 In 2016, Hsu started his solo electronic project Waves of Doppler as he finished his Master degree in music in London. It fuses electronic music into a classical music structure with carefully crafted sound design and instrumentations. His music builds a narrative perspective for electronic dance music with irregular patterns, bizarre, nearly-un-danceable rhythms. The errors and silliness create a humane perspective in the music. In September 2016, Waves of Doppler performed for the first time in Tokyo. Waves of Doppler released its debut album Nonagon in July 2017. It is a inner journey of conflicts, harmony and reconciliation. Starting his career as a professional composer, Hsu, the mastermind behind Waves of Doppler started in a tiny bedroom scaled less than 5 square metres While making it his starting studio, he doesn't even have space for bed. The disamenity of reality, sleepless nights, paranoid personality has led him to create this album, so has it been reflected to the soundscape.The struggle between the reality and the unconsciously crave of security has contributed to the dynamic of volume, structure, sounds within this work. Hsu has also been curating events in pursuit of a greater acceptance toward electronic sound textures in the local audience. Muted Heteroglossia is the first event that Hsu curates, featuring three young electronic musicians who strive to explore different possibilities in sound design, and musical structure.